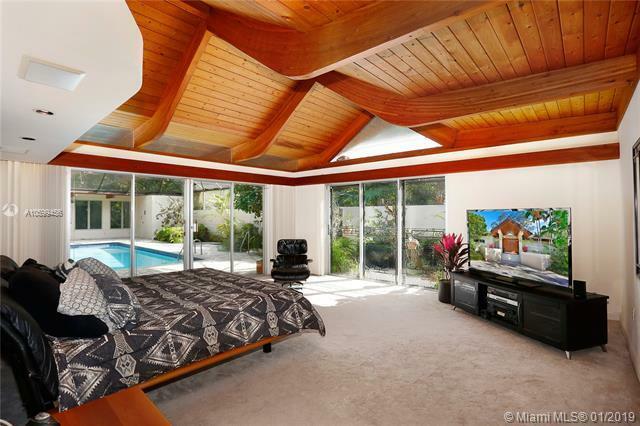 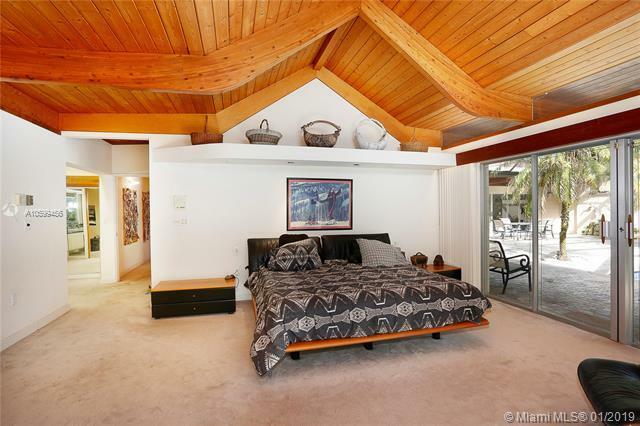 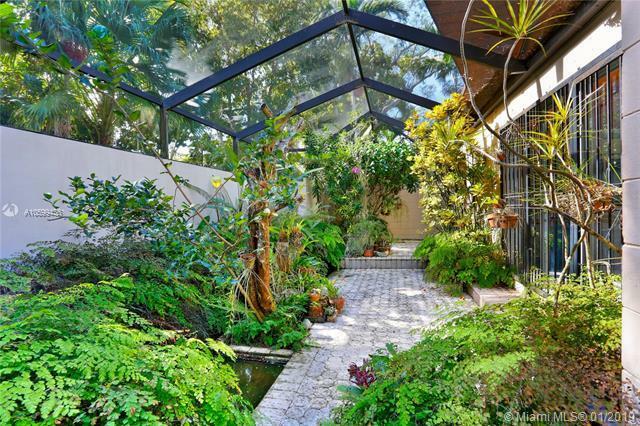 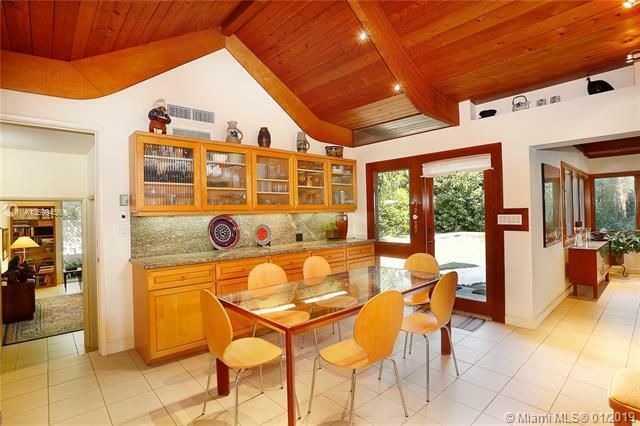 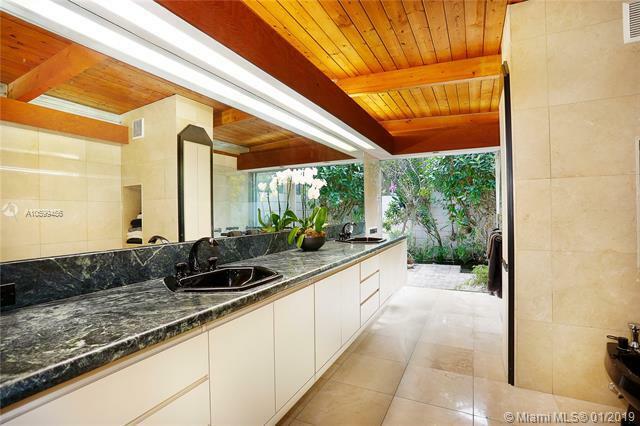 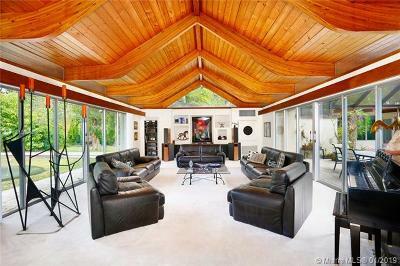 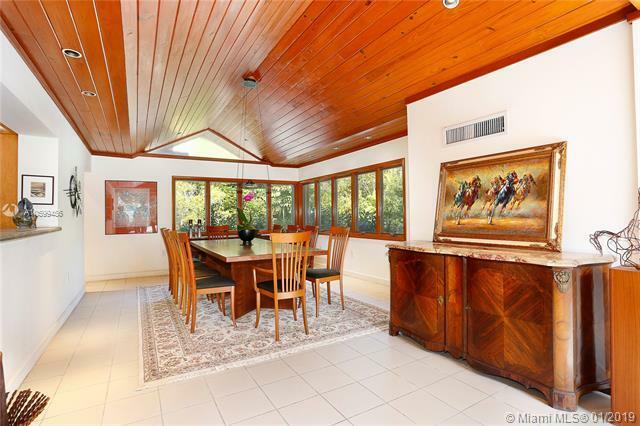 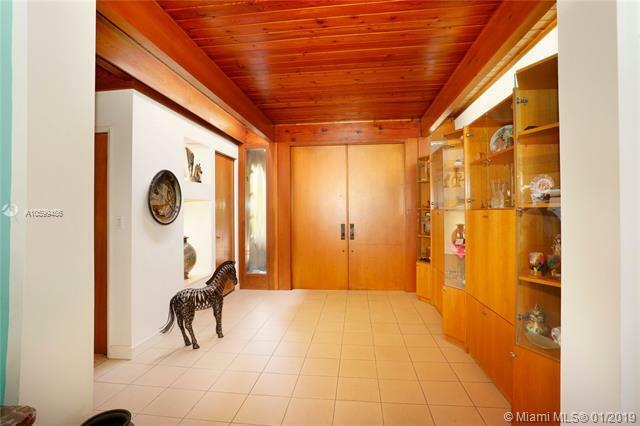 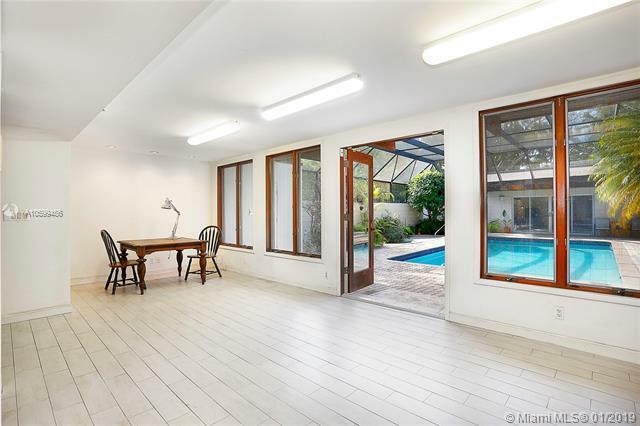 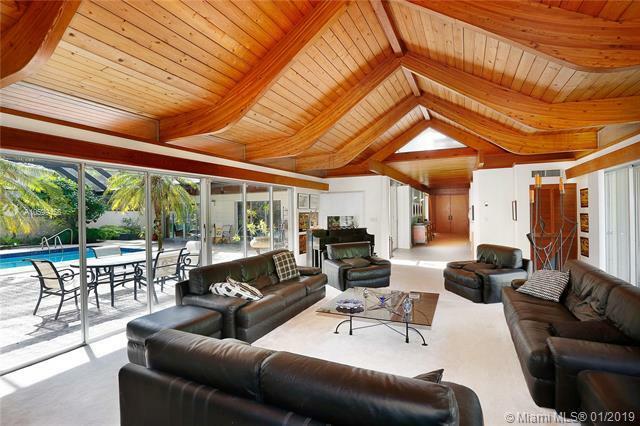 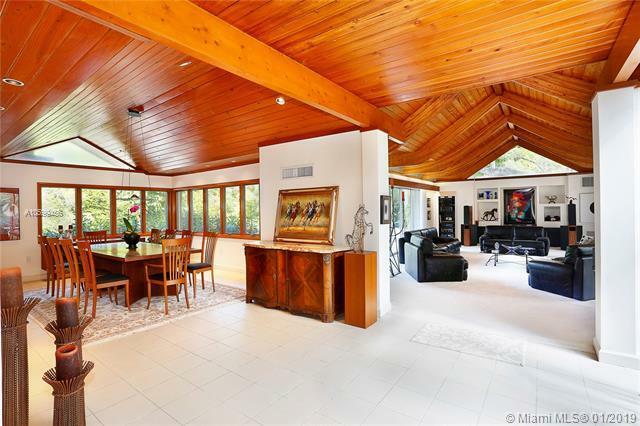 If you are looking for something really special outside the white box, this mid-century home is the opportunity that will inspire you. 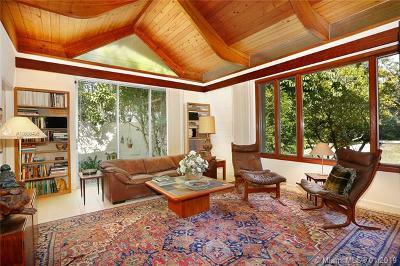 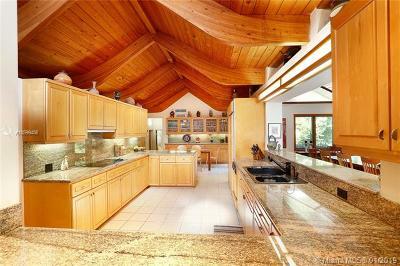 Amazing Oregon spruce wood beamed ceilings and exposed concrete inside create the perfect canvas. 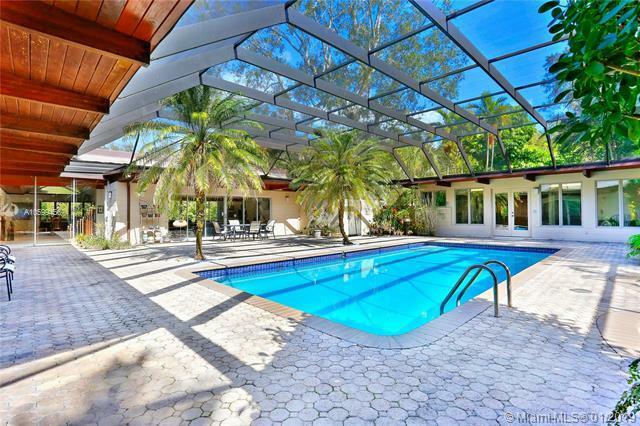 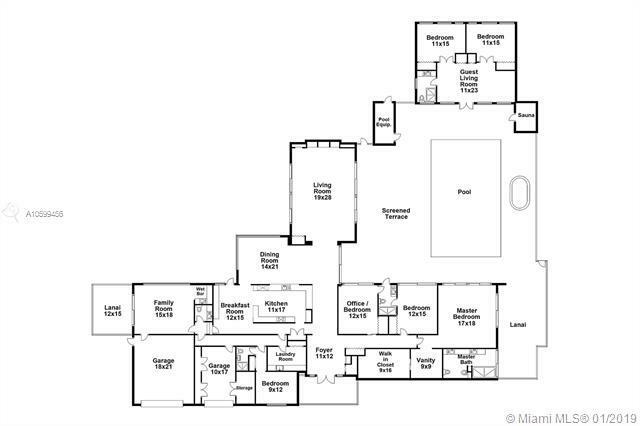 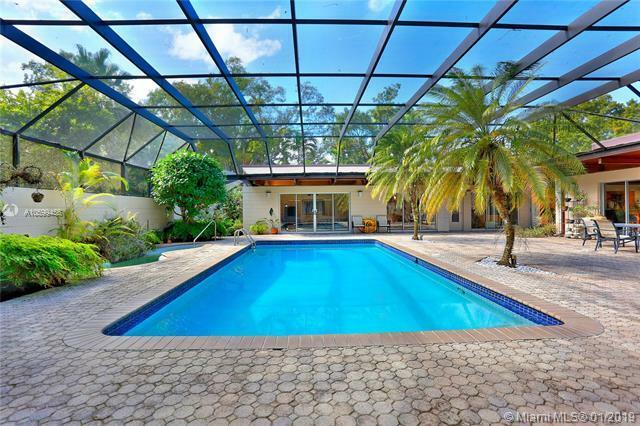 This one-story home is built around a center walled courtyard with a pool, spa, sauna, 2-bedroom guest house and great outdoor spaces. 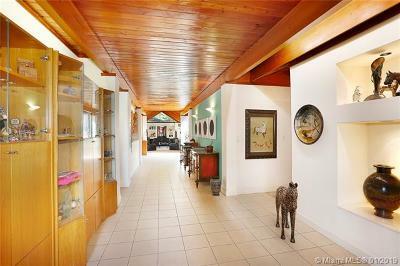 All social areas are generous in size with lots wonderful light. 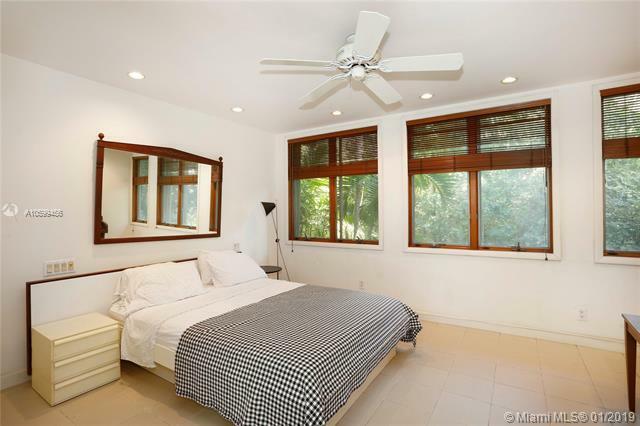 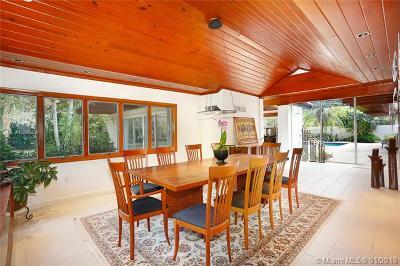 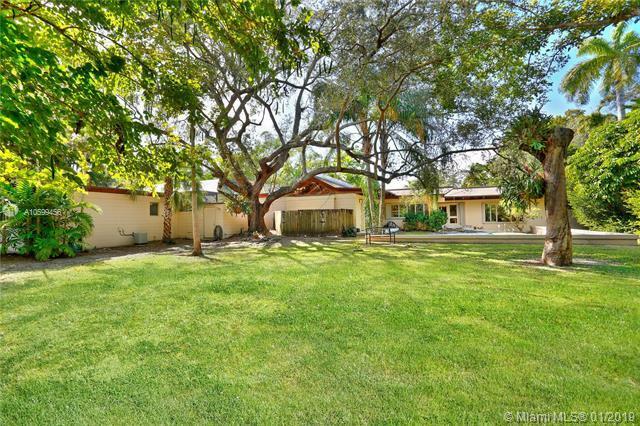 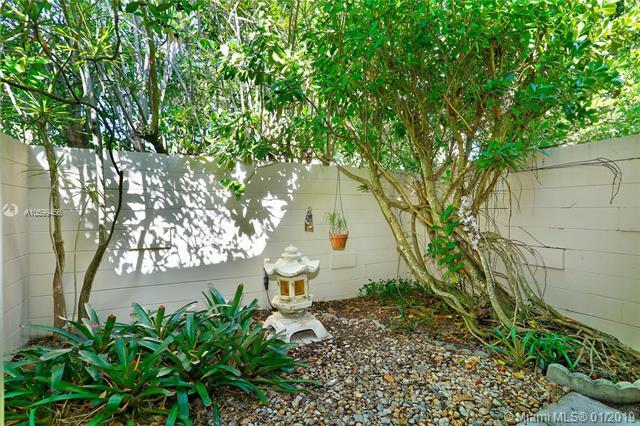 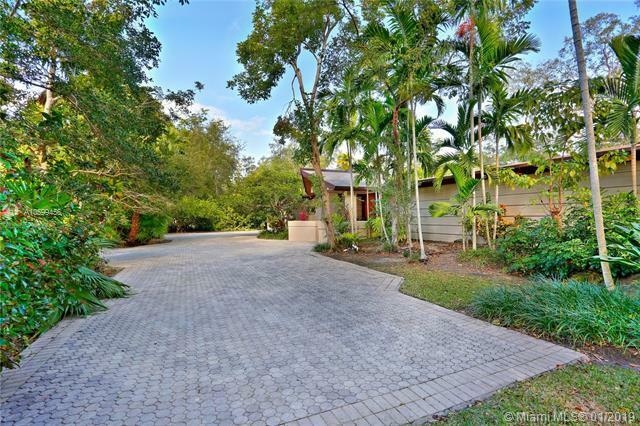 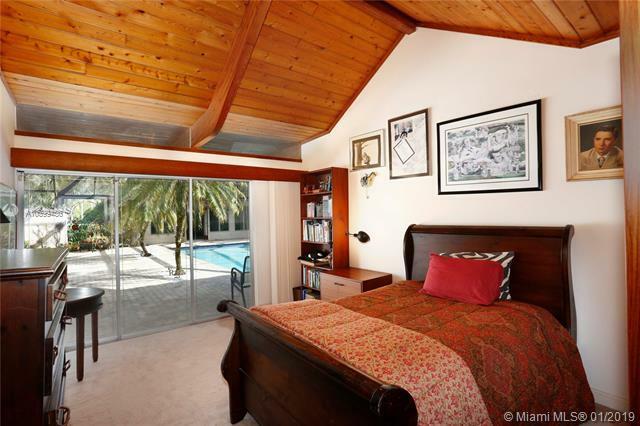 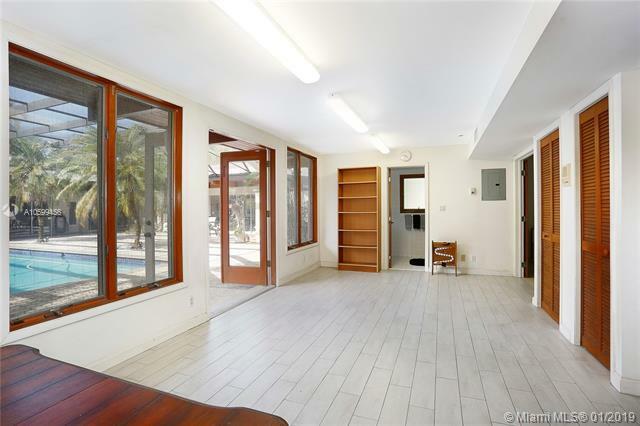 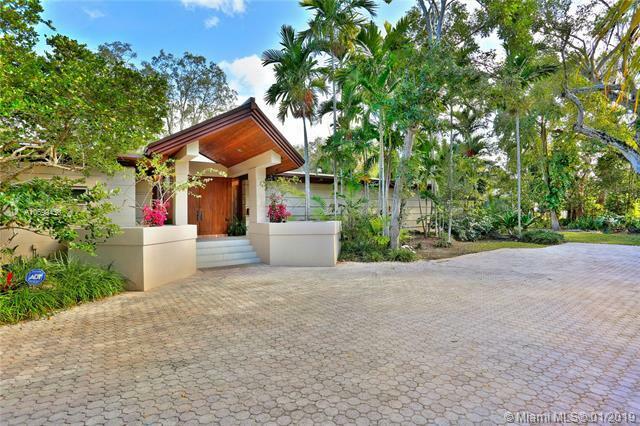 Located on a cul-de-sac street and close to the best public and private schools.